The OnePlus One features a 5.5 inch LTPS touch display with 1080 by 1920 pixel resolution, which is placed on top of a magnesium chassis in a way that the top and bottom bezels are actually recessed. The devices measures at 152.9 x 75.9 x 8.9 mm, and weighing just 162 grams. On its rear, you will find a 13 megapixel Sony IMX214 sensor with 6 lenses and a wide, f/2.0 aperture. The camera is expected to offer 0.3 second speeds and the company promises that the unit will perform well in low light. Additionally you get a 5 megapixel secondary camera is locate in the usual front location. On the base of the device you will find a set of JBL stereo speakers which promise great audio quality. Connectivity options include 4G LTE, 2.4G/5G Wi-Fi, and Bluetooth 4.0. 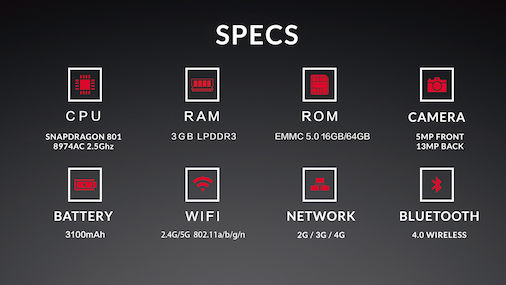 The OnePlus One is powered by a 2.5GHz quad-core Qualcomm Snapdragon 801 processor with 3GB of LGDDR3 RAM. It has a generous 3100 mAh battery which will keep the handset powered when required. The OnePlus One comes in two colors - "Sandstone" black and "Silk" white - though the company is also making what it calls StyleSwap covers available for purchase. 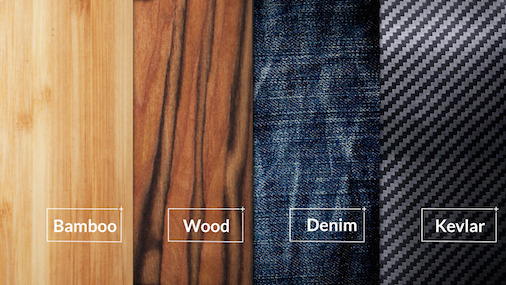 These come in different materials, like denim, kevlar, wood, and bamboo. 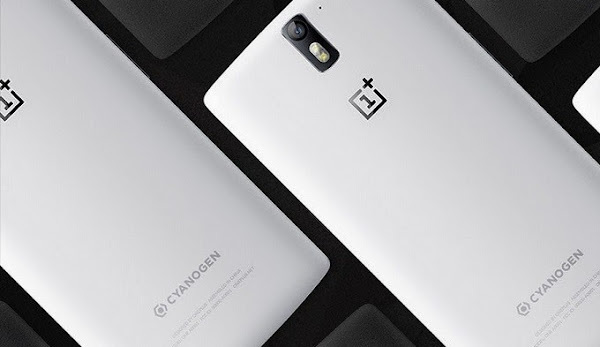 The OnePlus One runs a customized version of Android called CyanogenMod 11S (based on Android 4.4 KitKat). The 'S' itself seems to stand for the personalized customization of CyanogenMod for the OnePlusOne. With great specification in tow, the best part of the OnePlus has to be its price. The handset is clearly the most affordable flagship released to date. 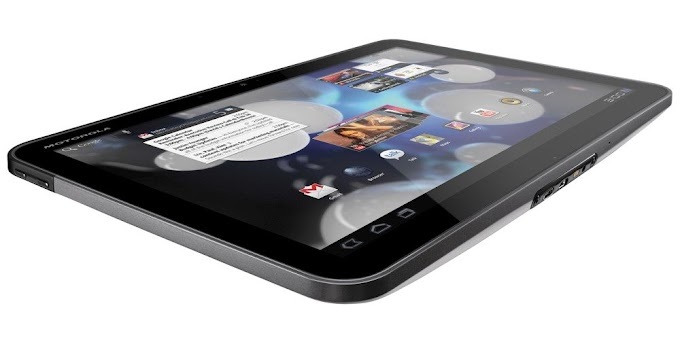 The 16GB version, for example, costs only $299 (US), or €269 in Europe. Miraculously, the 64GB version of the phone costs just $349, or €299. Best of all, the OnePlus One will be sold through the company's international store, which will be localized for the regions where the company is planning on officially carrying the phone. 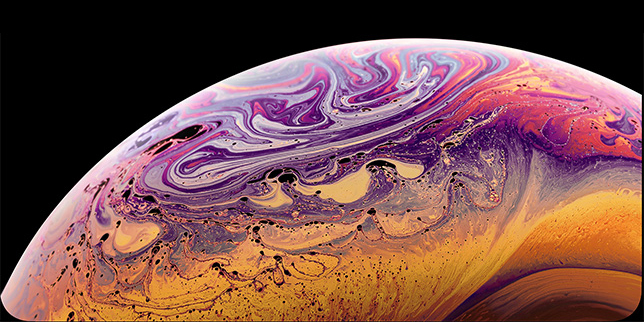 Right now, this includes the US and Canada, the UK, Austria, Belgium, Denmark, Finland, France, Germany, Italy, the Netherlands, Portugal, Spain, Sweden, and Taiwan. OnePlus promises that your device will be shipped from a warehouse nearby, and you'll have localized customer service. Unfortunately the company is ready to deal with the demand they expect to come with the great price and specs. The only way you can place an order for the OnePlus One once you receive an invitation either directly from the company, a friend, or by winning one of the several contests that OnePlus is already planning. In terms of release date, the company has officially committed to launch the OnePlus One to the masses in Q2 2014 (it's scheduled to arrive in mid-May), so this most likely, means that the phone will arrive in late June.